Our workspace has no doors! That’s why we work and celebrate together the success of a team -especially when it won two awards in one night! 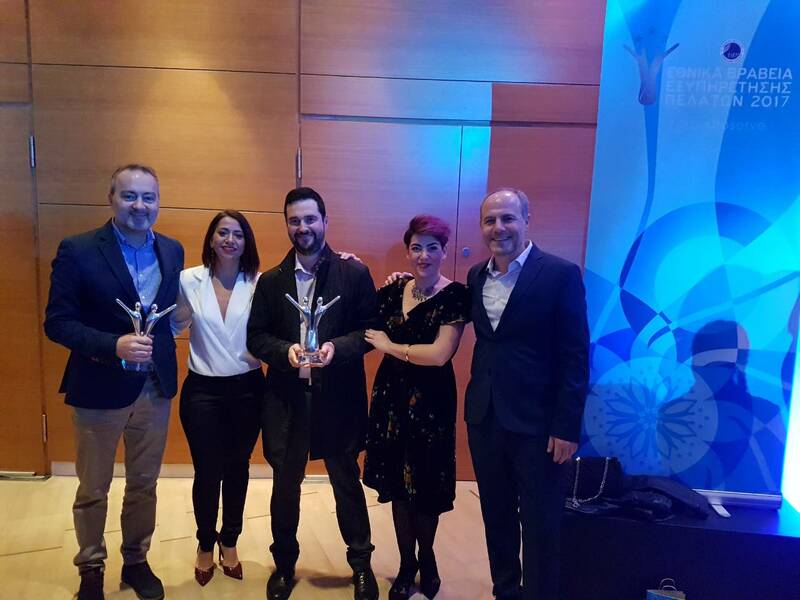 Our Customer Service & Support department won the first place in two categories at the National Customer Service Awards 2017, which took place on Wednesday, December 13, at the Athens Concert Hall. 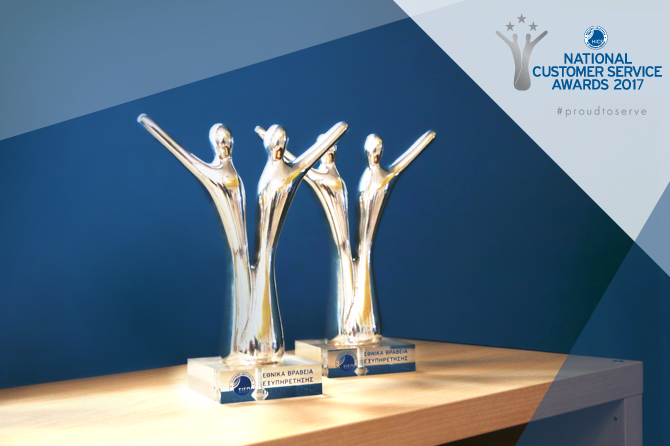 The categories are: Best Call Center of Customer Service (Small Organization) and Team of the Year: Customer Service (Small Organization). 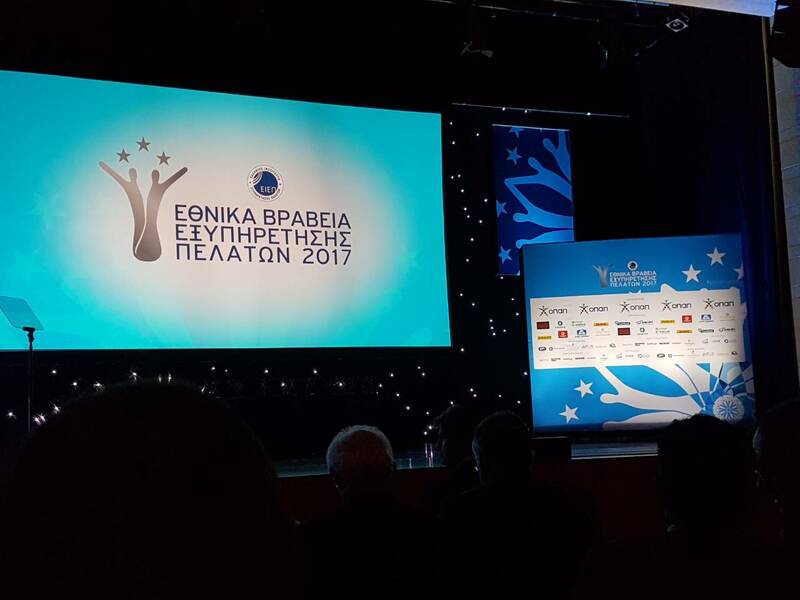 The award ceremony was organized by the Hellenic Customer Service Institute. This year, small/ medium-sized companies, large organizations, groups, and individuals from various industries have been participating. We took part in the competition as Enartia, the brand name of Papaki and TopHost. In order to submit our participation, we filled up online questionnaires for each category. We had to mention the way our customer service department works, our goals, values, statistics, customers feedback, and the practices we use to move forward. Put them in writing, proved to be a difficult task for one reason: How can you “isolate” a department and write about it when the outcome of its work depends on the cooperation of all the departments? What makes Enartia stand out is the people who manage the company. Hiring is based on specific values. Also, an important role for our performance has the working environment within which we work. Even from the early years of the company we design our practices and take decision having on our mind the “human”. We want to provide the best online services so you can find what you need according to your needs! We try to improve ourselves on a daily basis, based on the feedback you give us. The customer support we like to offer is personal, and sometimes we surpass our formal responsibilities. 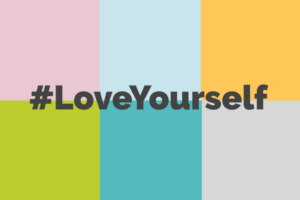 Every day we have a bet with ourselves -to create as many Happy.People.Online as we can. 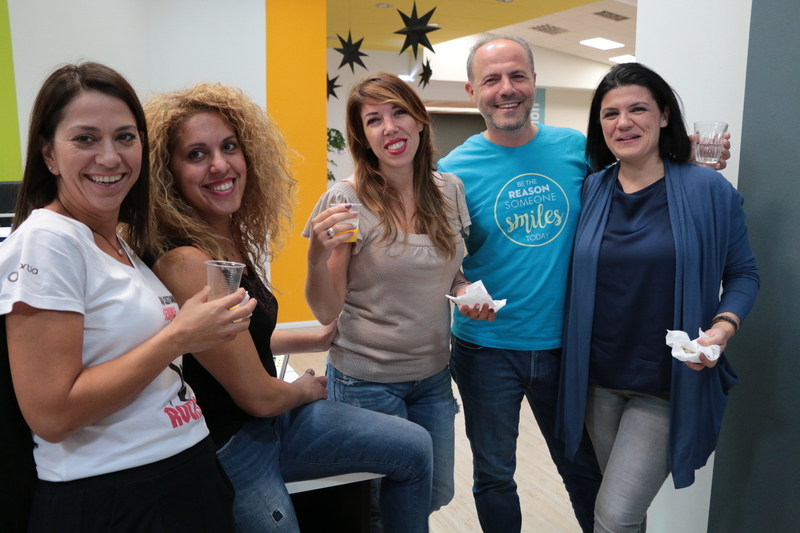 None of this would have happened unless we had by our side the right people –our team! Having common goals and vision, help us move forward together. We work together, share our ideas, help and support each other! We have a passion for what we do! 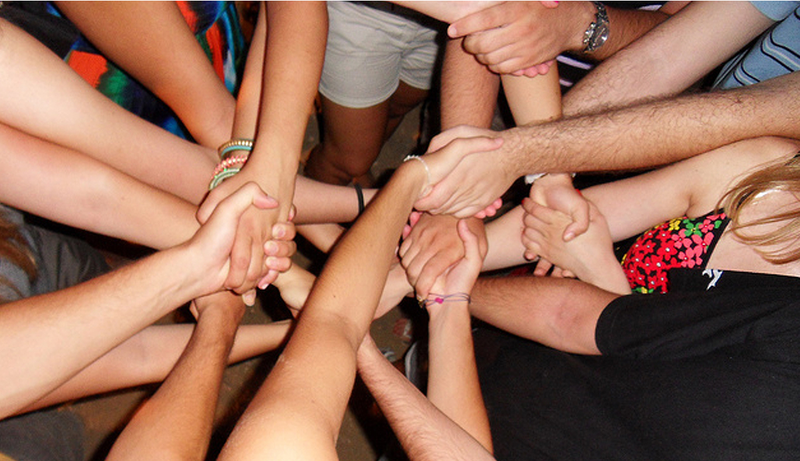 This unites us as a team and makes us want to constantly evolve as individuals and as professionals. Our Customer Service department is one of the first departments that was created and is therefore directly linked to the organization’s growth. 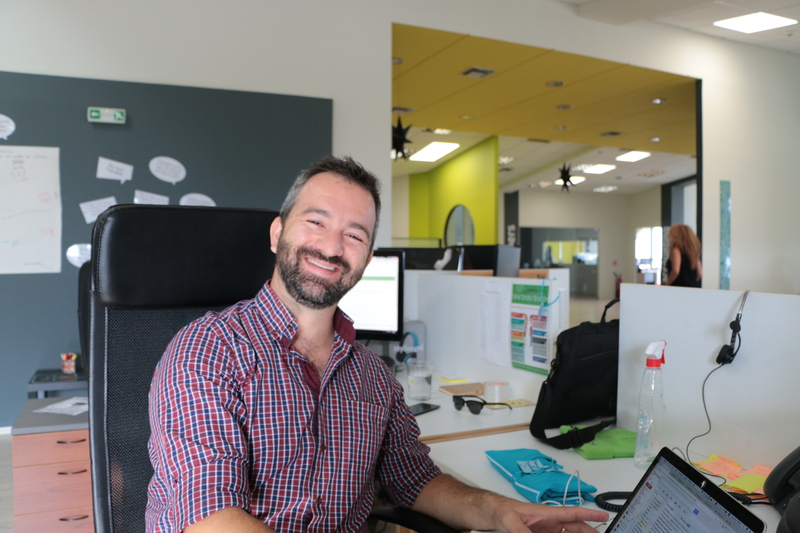 In this – apart from the 1st and 2nd level of support – many people are involved: accounting department, marketing, technicians, and developers. Behind every satisfied customer lies the collective effort of a group of people from different departments who give their best to assist you! After you submit your participation, the only thing you can do is waiting for the institute to inform you if you pass to the next stage of assessment – the jury presentations. 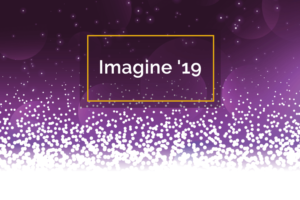 The anxiety we had, transformed into joy when they informed us that we were among the three finalists in two of the three categories we had participated in! So we packed our suitcases and went to Athens for the presentation. We support National Customer Service Awards because we believe in their credibility due to the organized and rigorous procedure for selecting the winners. The juries are different for each category and their professions are business executives and academics. We were impressed that the juries, quite rightly, “tested” our support department – apparently without us knowing it. Wednesday 13 December and the Concert Hall were ready to welcome dozens of participants. 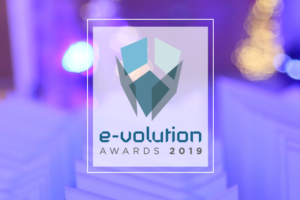 The goal of the awards is to bring together companies, and despite their industry field, to exchange practices and know-how about customer service. Highlight the best practices, and the educational process they use helps to upgrade the customer’s overall experience. The evening was beautiful and a special moment was when honorable distinctions were given to “The Smile of the Child” and “Ark of the World” for their work. We had already received the 1st prize: Team of the Year: Customer Service (Small Organization) and our anxiety was significantly reduced! Hearing Enartia’s name again as the winner of the 2nd prize, brought us unexpected joy. 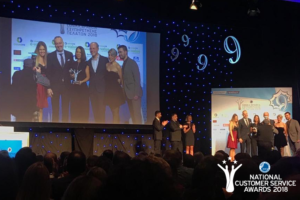 “Customer Call Center of the Year (Small Organization) Enartia!”. 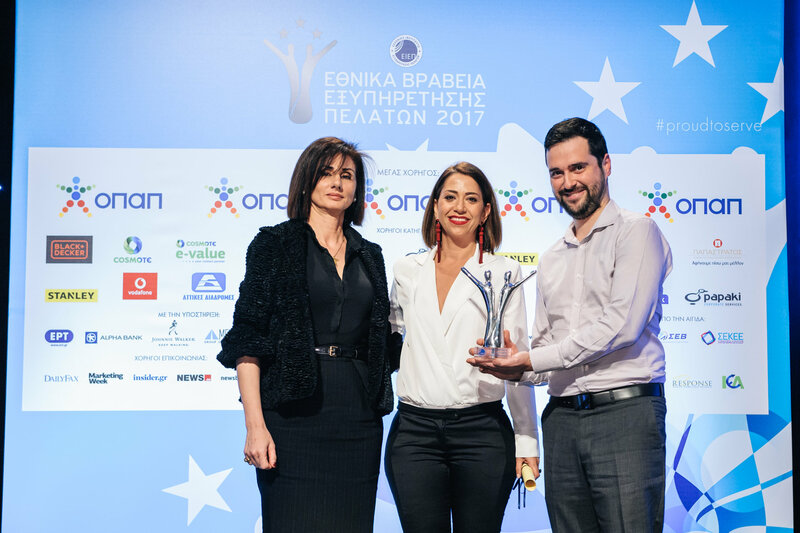 Our Head of Customer Service, Irini Papadakis, went on stage to receive the award with Giannis Tsatsakis, one of our Support Daily heroes! Each prize is the confirmation that the path you have chosen to follow is the right one. :) And we were excited that the efforts of our co-workers are recognized also in a formal way. The night was over and we took the way back home with two new awards in our hands. The most important award for us that we get as recognition of our work and effort is your comments! We read them every day, they make us smile, others troubled us, and others help us evolve and become better for you. Thank you for the trust you show us all these years and in turn, we commit to you to offer you the best customer experience. Next year we’ll be even better! We cut New Year’s Cake and it burst with… imagination!